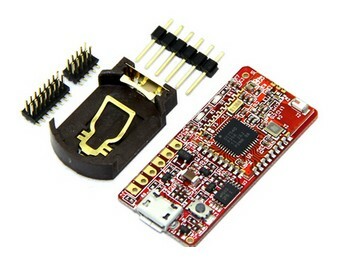 Wireless WiFi & Bluetooth development platform from RedBearLab. If you are looking for wireless solution for your project then RedBearLab modules could be right option. They have plug n play wireless UART, programmable BLE and Arduino at heart development board. Suitable for intermediate & expert. 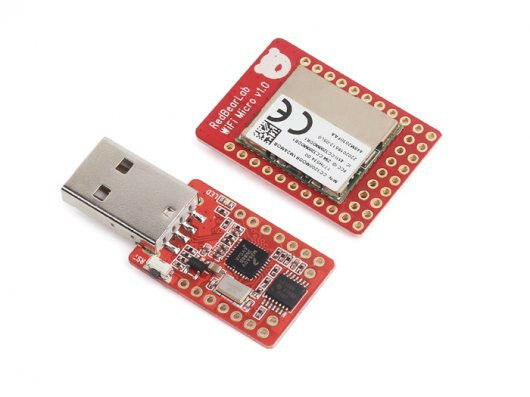 Great comparison of RedBearLab Bluetooth modules.